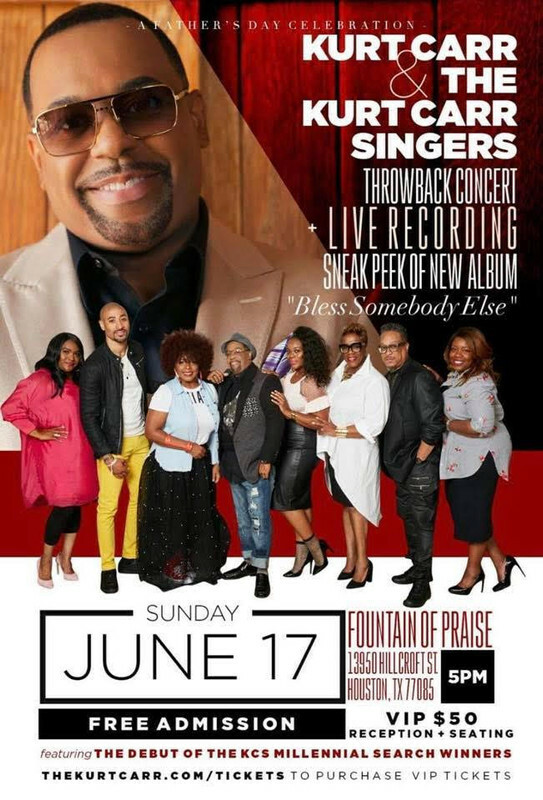 Houston – Award-winning Gospel recording artist Kurt Carr and his Kurt Carr Singers are set to record his ninth album entitled, “Bless Somebody Else,” live on Sunday, June 17th at Fountain of Praise Church in Houston, TX. The recording is scheduled to begin at 5pm and will be in tribute to Father’s Day, celebrating fathers and giving back to the community. 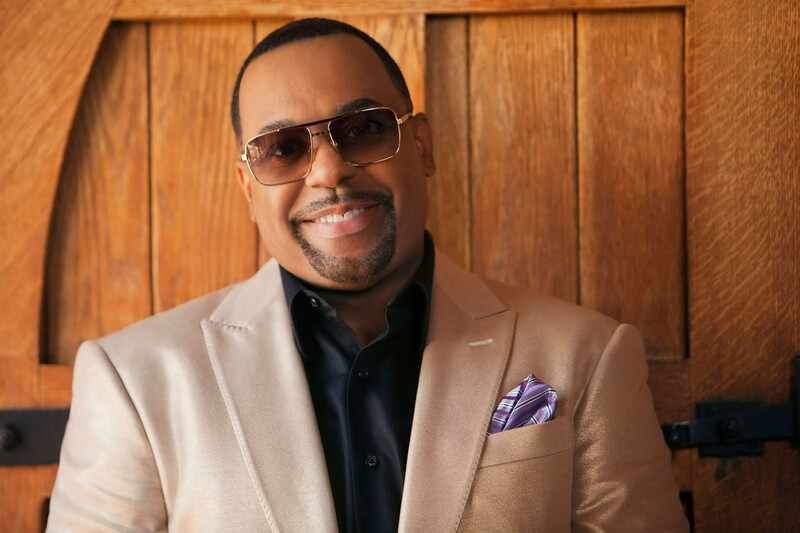 The recording will feature all of the signature Kurt Carr Singers vocalists, as well as serve as the debut for the two winners of the Kurt Carr Millennial Talent Search. Back in May, Carr held an online competition that attracted hundreds of applicants seeking an opportunity to join his collective of singers. Best known for hits like “In The Sanctuary,” “For Every Mountain” and “I Almost Let Go;” Carr – affectionately known as “The Maestro” – is fresh off two international workshop tours in Tokyo, Japan and Paris, France. 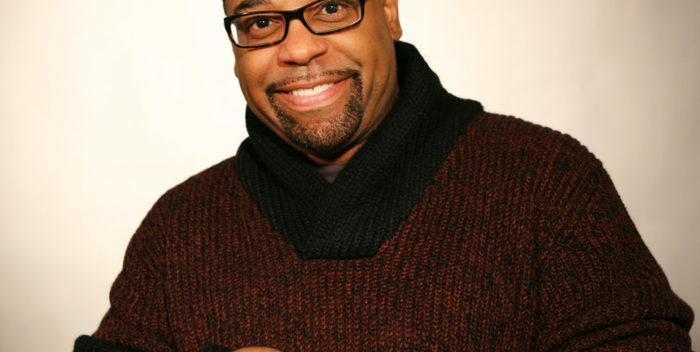 He and his Kurt Carr Singers have sung for dignitaries and world leaders and on grand stages all over the world including Carnegie Hall, The Kennedy Center, Radio City Music Hall and the Hollywood Bowl. He has garnered ten Stellar Gospel Music Awards, one Dove Award, a BMI Trailblazer Award, two Grammy® nominations, a James Cleveland Lifetime Achievement award, a RIAA Certified Gold album, and countless other honors. 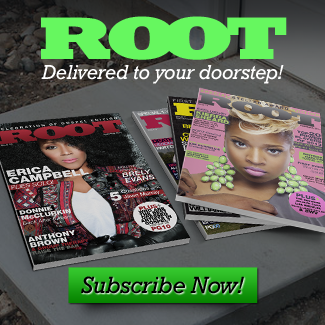 Most recently he was inducted into the Stellar Gospel Music Awards’ Gospel Hall of Fame along with the likes of other inductees Shirley Caesar, Kirk Franklin and Barack Obama. 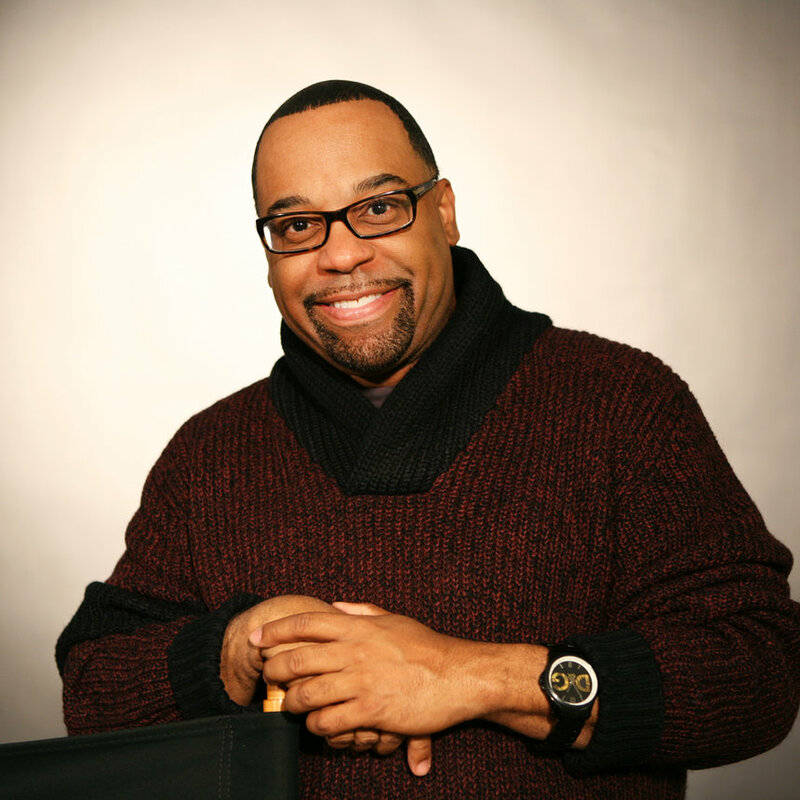 Currently, he serves as Creative Director of Music at the Fountain of Praise, one of Houston’s most notable mega-churches.